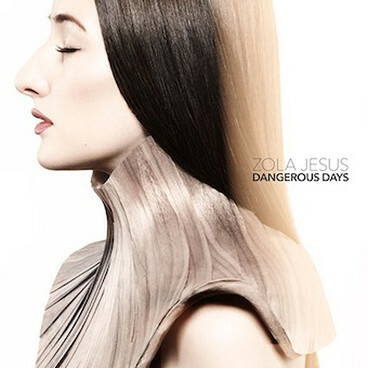 Zola Jesus is streaming the song ‘Dangerous Days’ from her forthcoming new album ‘Taiga.’ This will be the follow up to the singer’s third LP ‘Conatus’ which was released in 2011. ‘Taiga’ is due to drop 10.7.14 via Mute (not Scared Bones! ).